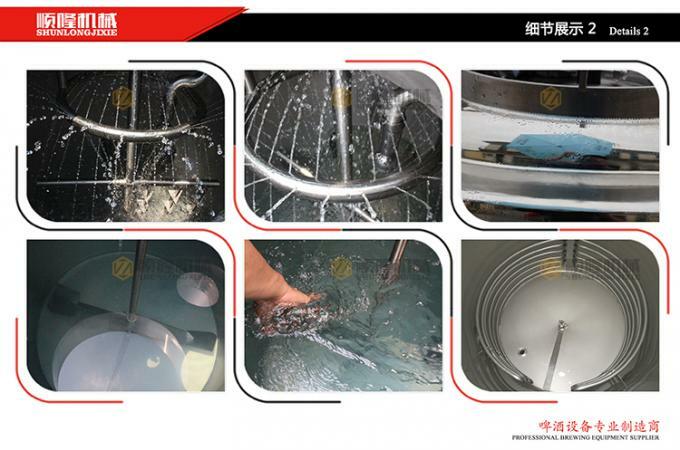 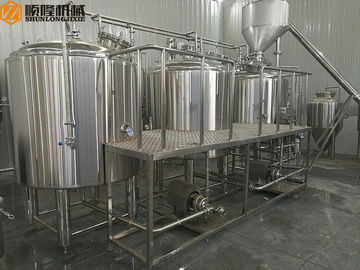 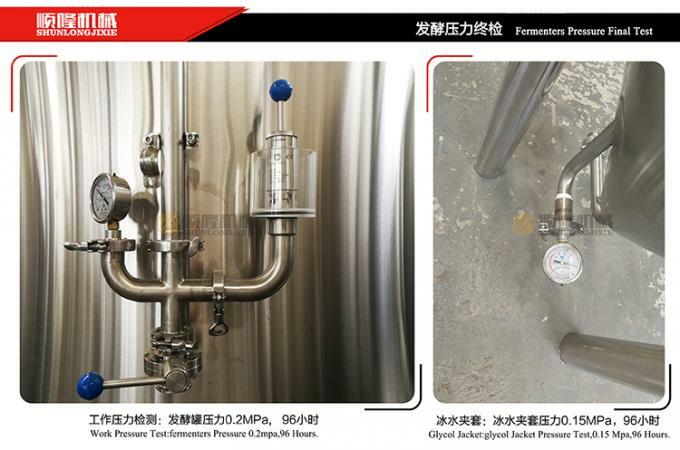 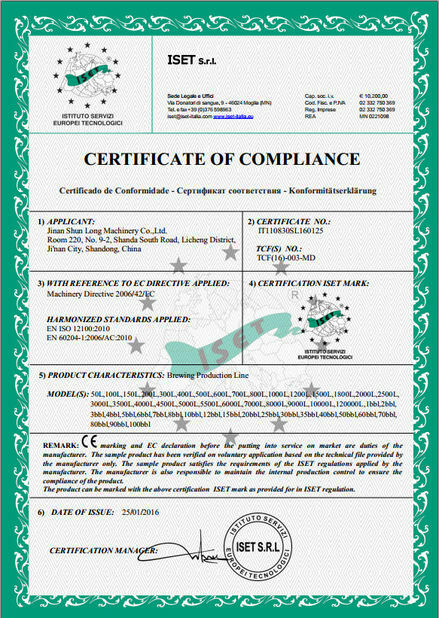 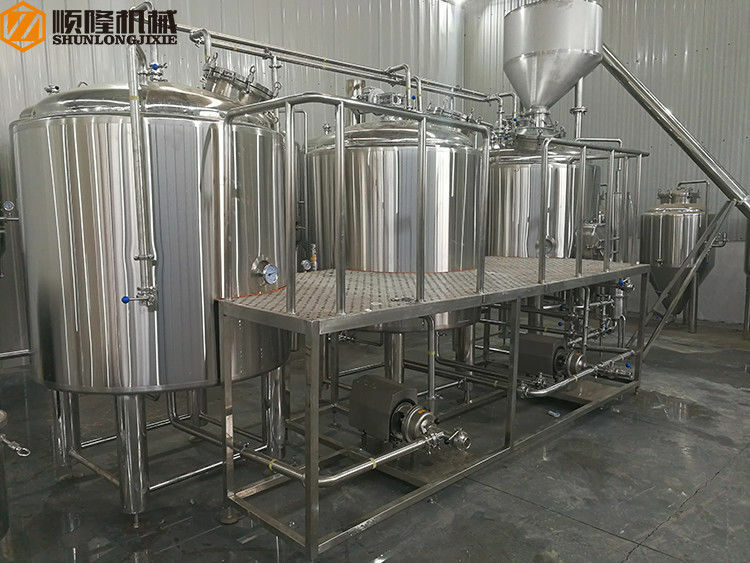 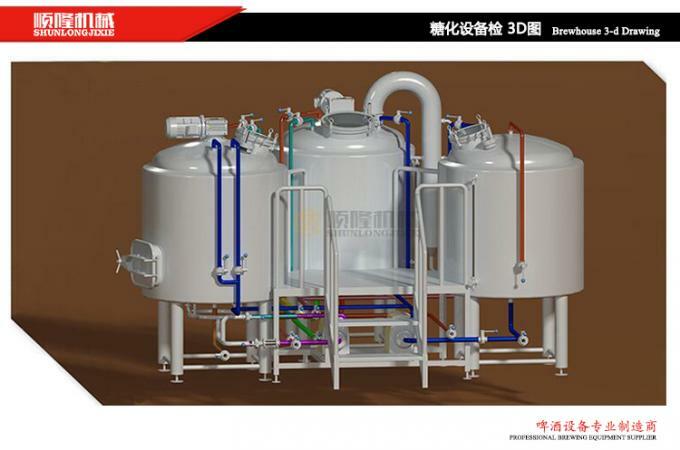 This type of 1000L beer brewing system is design for different beers, ale, lager etc. 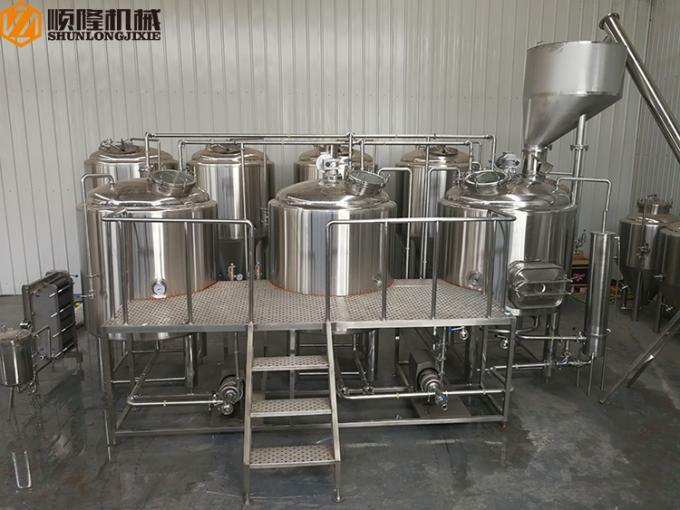 It contains four vessls brewhouse, fermentation tanks, chiller, cleaning system. 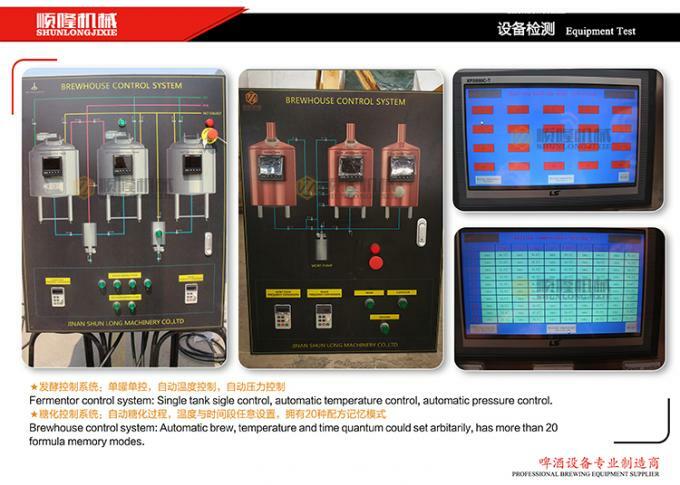 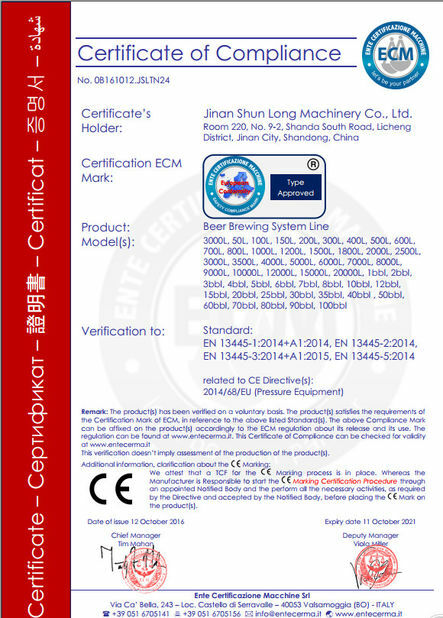 This set equipment uses PLC controller, temperature, and time display on the screen.